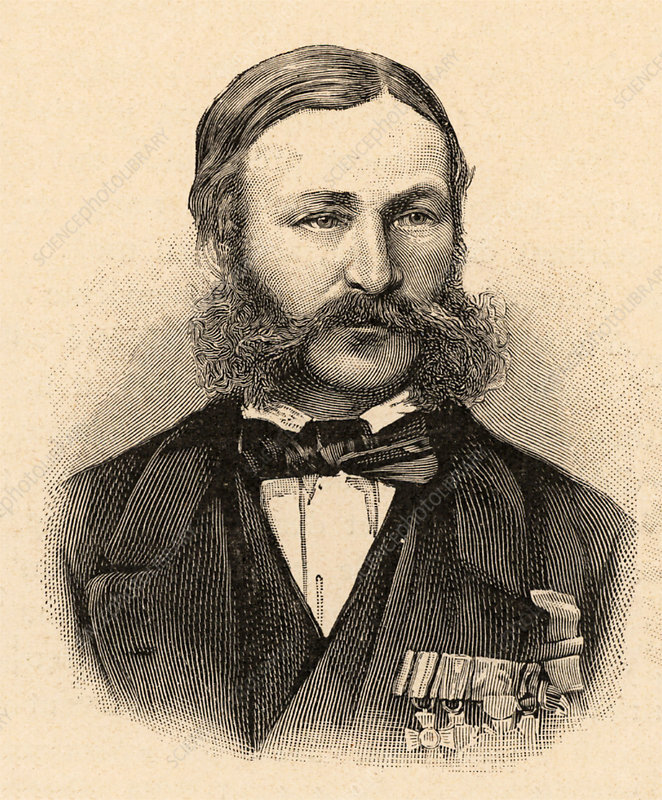 Heinrich Barth (1821-65) German explorer and geographer. Engaged by the British government to accompany James Richardson (d1851) and the German geologist Adolf Overweg (d1852) on an expedition in north and central Africa (1850-1855). Engraving.